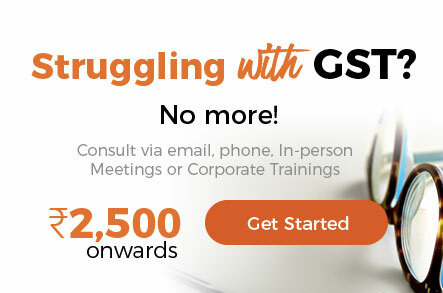 All Questions › Category: GST Consultancy › ad for US client in newspaper is Export? ad for US client in newspaper is Export? I AM PUBLISHER OF NEWSPAPERS RELATING TO EXPORT AND IMPORT IN INDIA. I HAVE PUBLISH ADVERTISE OF USA CLIENT IN MY INDIA NEWSPAPER AND CHARGED $ WITHOUT GST.SHOULD I APPLY FOR LUT? WHILE FILING GST 3B I HAVE SHOWN IMPORT IGST WITH ALL OTHER ITC HENCE 2A IS MISMACHING. SHOULD I CORRECT THIS MISTAKE?